Buy or rent? Rent or Buy? 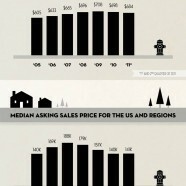 Discover some insights into Americans’ dilemma for home ownership.